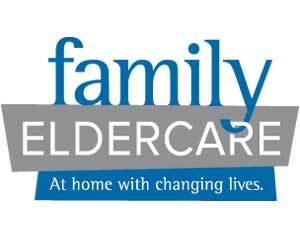 Family Eldercare provides critical services to seniors, adults with disabilities and caregivers. Our programs offer a continuum of care to help people age in place with dignity and as much independence as possible. Our programs include: In-Home Care & Caregiver Services, Geriatric Consultation and Counseling, Guardianship Services, Money Management, Aging In Place Service Coordination, Lyons Gardens Senior Housing, Lifetime Connections Without Walls and the Summer Fan Drive.